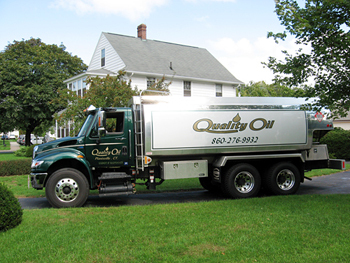 Why pay more for heating oil? We are a small, independently owned oil company that knows how to cut overhead cost and pass the savings on to you by offering the lowest price possible. Listed below is our extended delivery area that includes towns we deliver to Automatic Delivery Customers only. We do not offer call in orders in our extended delivery area. We are open Monday - Friday from 8 am to 5 pm and on Saturday (winter only) from 8 am to 12 pm. All Call-In orders require advance notice of 48 hours.